Andrew & Co is an independent estate agent that takes pride in providing a professional residential sales and lettings service within a welcoming and friendly atmosphere. We know that much of the stress usually associated with moving home is simply down to a lack of contact from the estate agent, and that’s why Andrew & Co’s promise is to keep you informed every step of the way. At Andrew & Co our objective is to provide a high standard of service in everything we do, based on traditional values of professionalism, integrity and personal commitment. We back up that professionalism by using the latest marketing and promotional tools to make sure your property will get noticed by as many potential buyers as possible. All our properties can be viewed on the internet at all times, while our negotiators support that exposure with regular telephone contact that demonstrates personal commitment to the buyer and gives you the best chance of achieving a speedy, successful sale. Whether you are looking to buy, sell, let or rent, we are dedicated to making the process stress-free from start to finish and remember: If it matters to you, it matters to us. 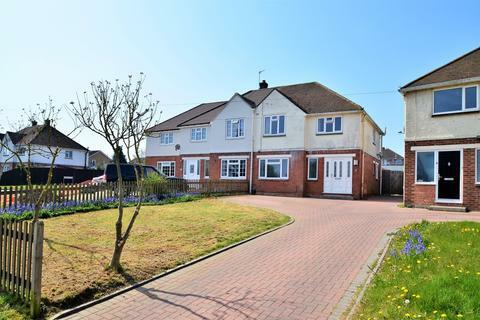 A welcomingly bright and spacious 3 double bedroom semi-detached family home. Move you and the children straight in with-out having to worry about lifting a finger. 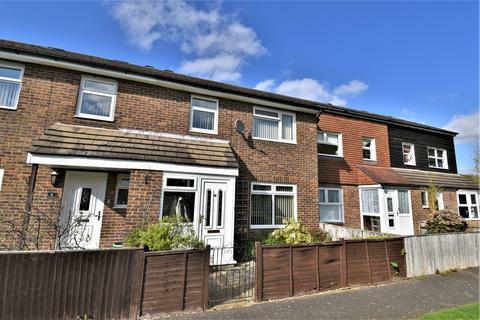 Complete with off road parking and a low maintenance garden this has everything your family needs and more! Marketed by Andrew & Co - Maidstone. 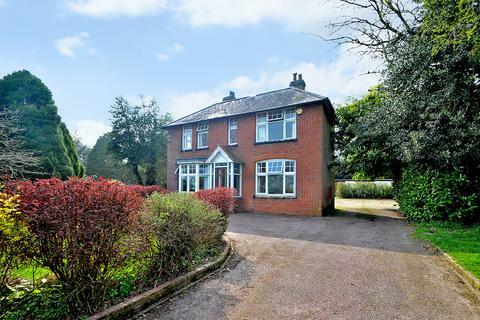 A fantastic example of an Edwardian style farmhouse offering immense potential to become your dream home, either by extending or just modernising. 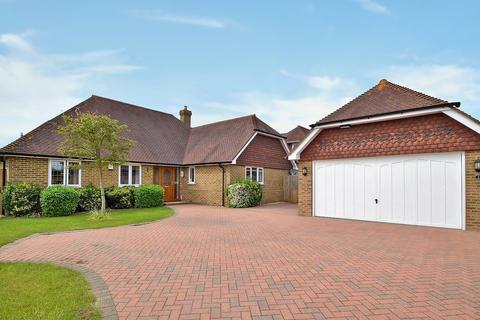 This home is set on a large plot with great equestrian potential, all tucked away in the north downs outside of the village of Lenham. Delightfully deceptive modern home that offers a wealth of space and versatility. 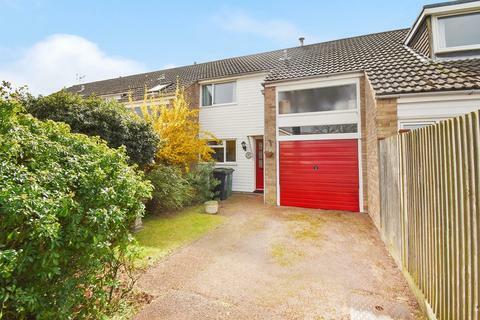 Completely modernised with an open plan living arrangement you'll be amazed when you step through the front door with what this home has to offer. 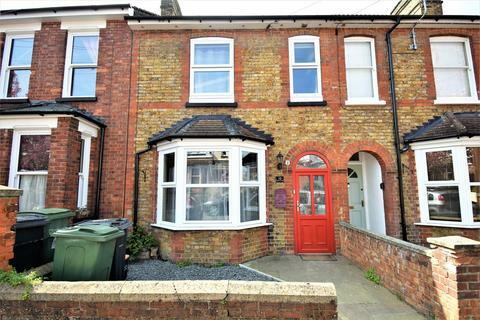 A three bedroom, well maintained terraced house. Two double bedrooms and a large single bedroom. A good sized lounge and open plan to a large kitchen/ dining room, front and rear porchways and a low maintenance rear garden. A wonderful two double bedroom mid terrace property boasting off road parking and an internal garage. Set in a highly desirable cul de sac location in Langley village. * Calls to 0843 numbers will be charged at 4p/min from BT landlines. Calls from other networks may vary, and calls from mobiles and outside the UK will be higher. Calls to local numbers beginning with 01, 02 and 03 numbers will incur standard geographic charges from landlines and mobiles. NAEA Propertymark (National Association of Estate Agents) is the UK's leading professional body for estate agency. Our members practise across all aspects of property both in the UK and overseas, including residential and commercial sales and letting, property management, business transfer, auctioneering and land. ARLA Propertymark (Association of Residential Letting Agents) is the UK's foremost professional body for letting agents. Its members are professionals working at all levels of letting agency, from business owners to office employees. NAVA Propertymark (National Association of Valuers and Auctioneers) is a professional self regulating body solely concerned with valuers and auctioneers. Founded in 1988 on the principles of Expertise, Experience, Integrity and Honesty, NAVA represents over 300 valuers and auctioneers; providing a focal point for its widespread membership throughout the UK.